In this critically acclaimed movie, a practical joker father tries to reconnect with his career driven daughter. 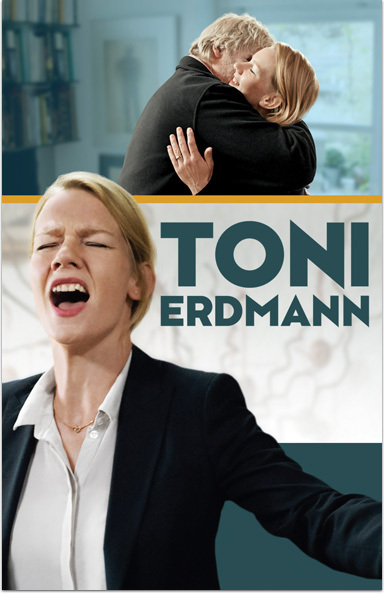 TONI ERDMANN © 2016 Komplizen Film , coop99 filmproduktion and Missing Link Films. All Rights Reserved. Behind the Scenes Look at "Toni Erdmann"